With cupid’s day right around the corner, you may be scrambling to find the perfect place to treat your SO to a cosy Valentine’s Day meal. If you haven’t made your reservation yet, shame on you, but have no fear — we’re here to help. Whether it’s to celebrate another year together, or just trying to land your third tinder date — we’ve got 10 places you can book that last-minute reservation. Score huge bonus points by taking your loved one to Lobby Lounge at Kerry Hotel. What can be more romantic than enjoying a Valentine’s Day Afternoon Tea Set (HK$788 plus 10% surcharge for two people) with the glow of a Victoria Harbour sunset as your backdrop? 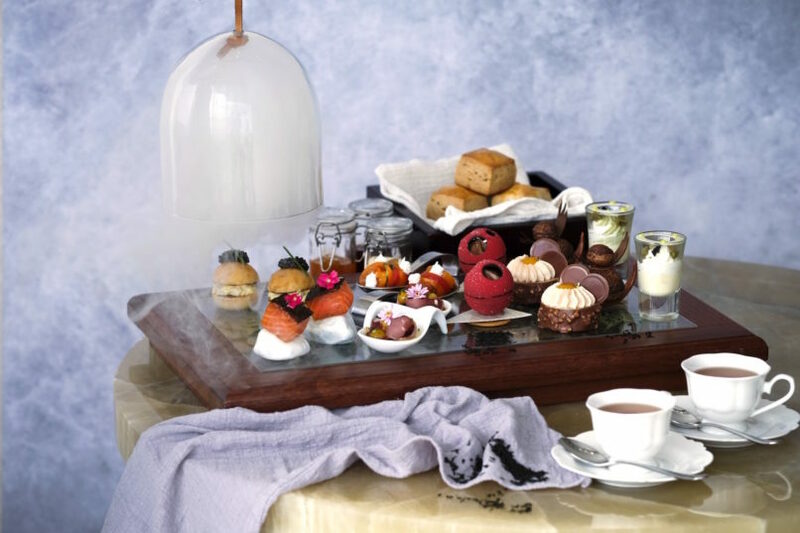 The tea set includes an earl grey tea cured ocean trout, crisp brioche and caviar, as well as sweet treats like a white chocolate and green tea yuzu curd and roasted oolong tea and pear-baked oatmeal. Clink your two glasses of Veuve Clicquot champagne, and finish off your afternoon tea with their signature strawberry eton mess from Executive Pastry Chef Julien Gourmelon. The 8-course Valentine’s Day dinner menu (HK$1,402 for two) at Fumi is ideal for couples looking for a refreshing, wholesome and rather healthy way to feast away on V-Day. 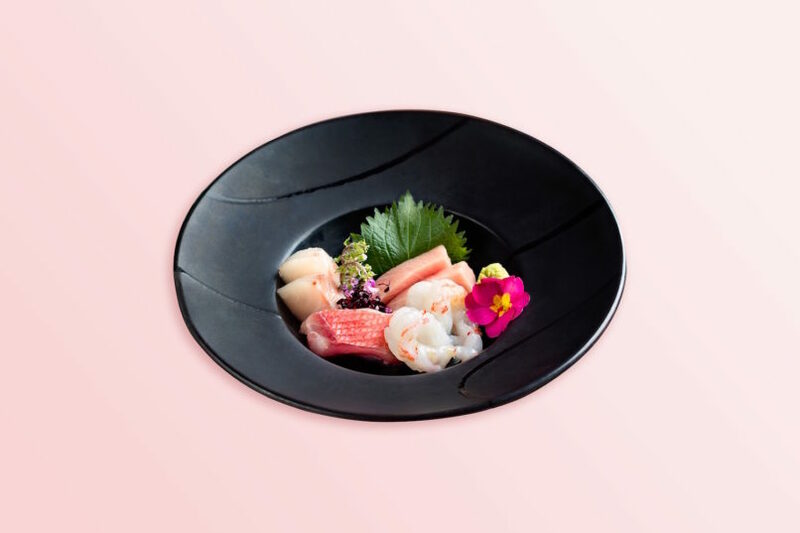 Showcasing the clean and comforting flavours of Japanese delicacies, the meal starts off with a show-stopping lobster and sea urchin salad, and features Fumi’s delicious seasonal catches prepared three ways: raw, steamed and cooked. First, feast on the chef-selected sashimi platter, followed by the Kichiji rockfish — steamed with shochu to accentuate the unctuousness of the fillet — and Kyoto-style miso-grilled yellowtail with crispy skin and flaky, buttery flesh. After a main dish of chopstick-tender wagyu beef cheek on rice, the menu is rounded off with sakura ice cream with black honey and chocolate-dipped strawberries. Toast in between courses with two complimentary glasses of Jozen Mizuno Gotoshi sparkling sake. Try something new this Valentine’s Day with some innovative French Chinese fusion cuisine from Michelin-star chef Vicky Lau at Tate Dining Room & Bar. Each of the nine courses (HK$1980 per person) served are ‘odes’ to various ingredients, starting with their Ode to Oyster that features a warm egg espuma with Oscietre Prestige Caviar, followed by an Ode to Pigeon from France, which involved pigeon with fermented mustard green and grape confit. The meal concludes with an Ode to Love Poem, an array of sweet mignardises. 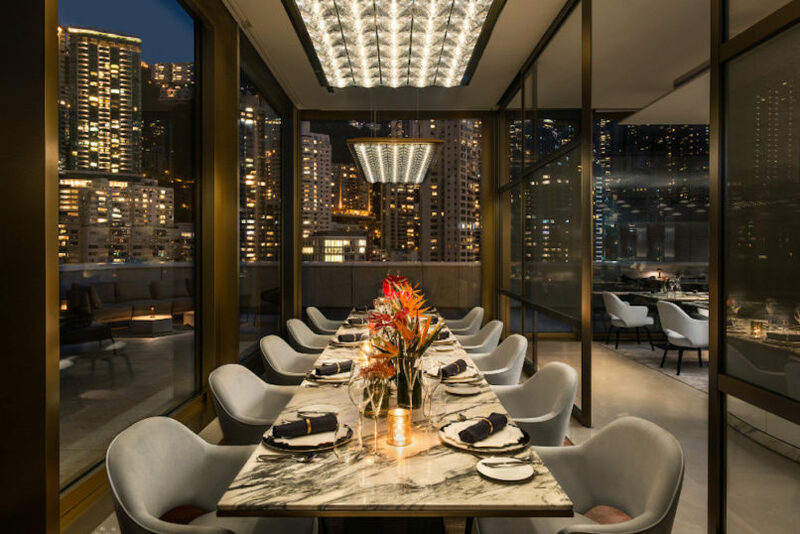 No one can argue with a romantic 5-course candlelit dinner at Alibi (HK$868 per person). The menu starts off with a classic aphrodisiac, freshly shucked oysters, followed by a creamy foie gras cherry parfait and teriyaki glazed quail breast, with a choice of grass fed beef tenderloin or confit grouper for the mains. 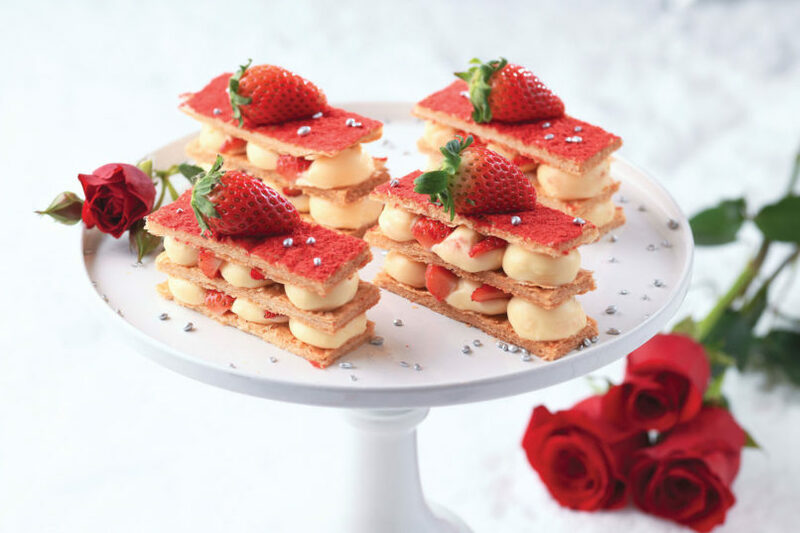 Afterwards, prepare to be mesmerised by the dessert — a decadent strawberry mille feuille with rose hibiscus sorbet. A glass of Perrier-Jouët champagne is an excellent way to top off your meal. If your SO is a fan of striking interior design and bold food choices, then Écriture is the place for you. 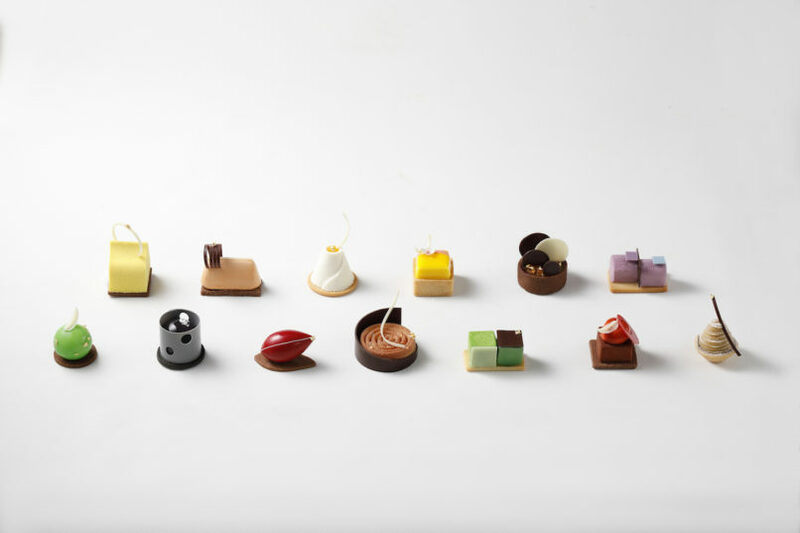 For their special Valentine’s Day menu (HK$2,888 plus 10% surcharge per guest), chef Maxime Gilbert has planned an 8-course menu that features this season’s favourite luxurious delicacies — think a caviar and uni tart, A4 Wagyu beef and the prized Otani San Amaou strawberry. Toast to a night of love with a glass each of Perrier Jouet Belle Epoque 2006 Rosé. 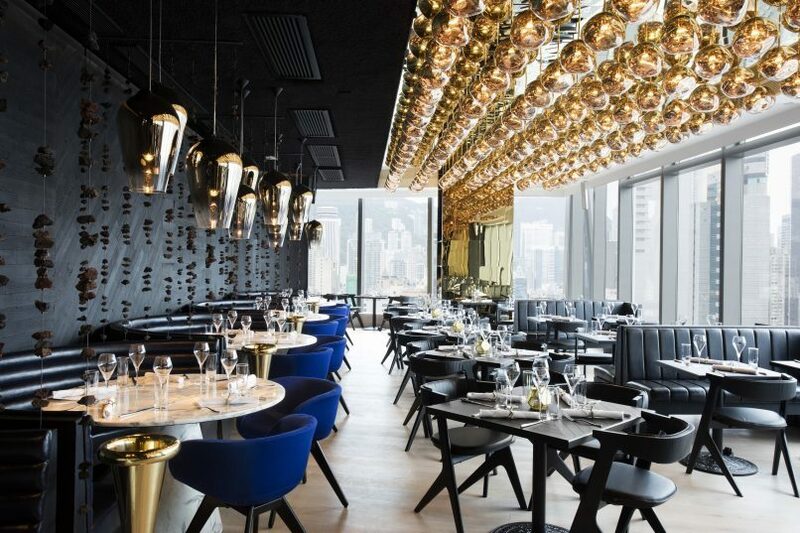 If you’re looking for an intimate fine dining affair, look no further than Alto. The 5-course Valentine’s Day menu begins with a salmon mousse cucumber caviar amuse bouche, and features mains including a classic 6-ounce tenderloin, roasted duck breast, black truffle pappardelle or cod fish. 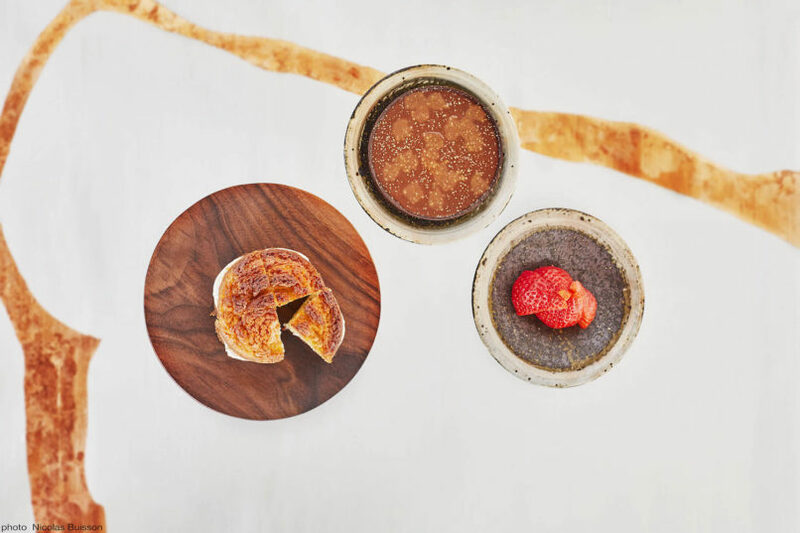 Round it off with your choice of sweets between their classic cheese cake, chocolate pudding or mango parfait. Rooftop bar and restaurant Popinjays provides a beautiful backdrop for a romantic Valentine’s Day experience. You can opt for the 3-course early bird menu from 6-8pm (HK$3,388 per couple) or the 5-course second seating from 8.30pm – 10.30pm (HK$4,388 per couple), both of which include a special cocktail upon arrival, the sweeten up the start of your meal. The highlight of both menus is the Kristal caviar with lobster, Mieral pigeon and rose mousse with ruby chocolate. A rich foie gras medallion and lightly smoked chilli seabass are the additional dishes on the 5-course menu. For something more out of the box, spice things up with your SO at Chaiwala. 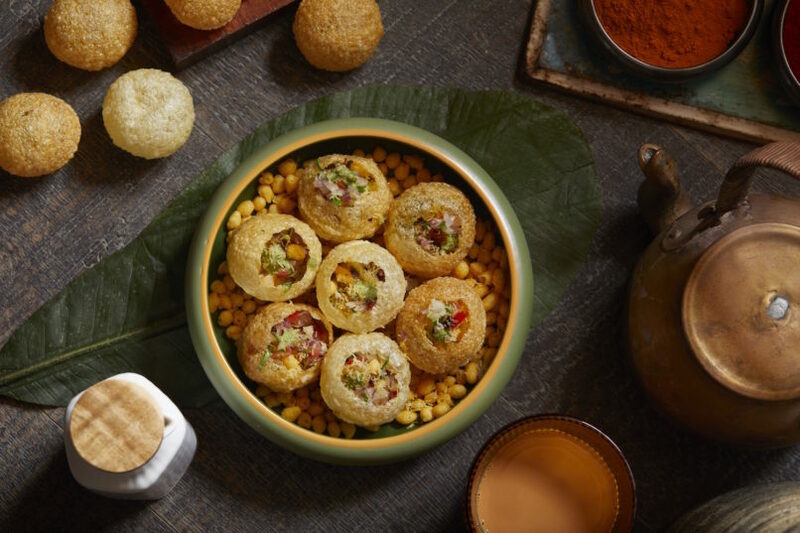 The Indian eatery is serving up a number of favourites for their V-Day menu (HK$550 per person), including the signature Pani Puri with jal-jeera sauce as well as Aloo Tikka Chaat, a dish of spiced potato patties with chutney and honey yoghurt. Plus no Indian meal is complete without a tandoori plate, and Chaiwala’s has chicken lamb and prawns to keep both your bellies happy. There’s also dessert of course — a panna cotta in the shape of a heart.